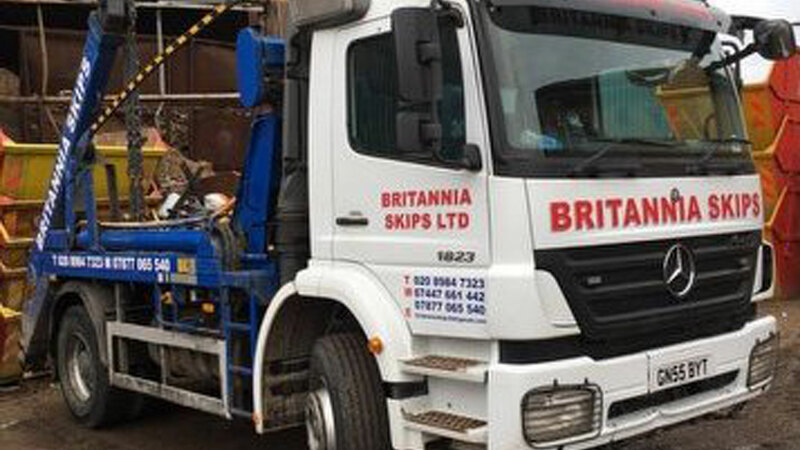 Whether it’s domestic or commercial skip hire in Walthamstow that you’re looking for, Britannia Skip Hire are here to assist you with your rubbish removal requirements. Offering an array of helpful services, such as council permit application and same-day delivery/removal, we strive to rid you of your clutter as quickly as possible. Is the office due a refit? Want to keep the amount of unnecessary packaging in your establishment to a minimum? Our commercial skip hire in Walthamstow is second-to-none, offering a wealth of skip sizes to fit your particular needs – all you need is a quick chat with one of our advisors. Keep the house mess free by opting for domestic skip hire from Britannia Skips. Why bother lugging endless bin-bags to the tip yourself, when you can have us do all the graft and free up your time for renovating or simply relaxing after a spring clean! Contact us today to book in for your skip hire with Britannia Skips, for the easiest skip hire services in Eastham.